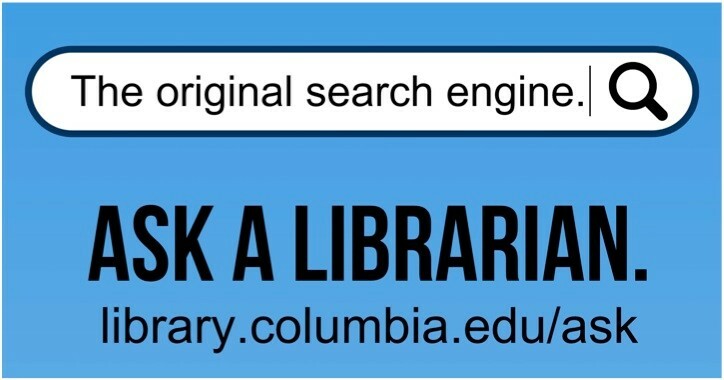 At over 15,000 interviews, the Oral History Archives at Columbia is one of the largest oral history collections in the United States. It is unique in the nation in that it has never been confined in its scope to one region or area of historical experience. and an extensive bibliography on oral history methods. The Oral History Archives at Columbia was founded by historian and journalist Allan Nevins in 1948 and is credited with launching the establishment of oral history archives internationally. At over 10,000 interviews, the Oral History Archives at Columbia is one of the largest oral history collections in the United States. It is unique in the nation in that it has never been confined in its scope to one region or area of historical experience. Early interviews focused on distinguished leaders in politics and government, the “Great Men” of history. Over time, the biographical collection grew to include interviews with notable figures in philanthropy, business, radio, publishing, filmmaking, medicine, science, public health, law, military, architecture, and the arts. Many large oral history projects were begun in the 1950s and 1960s including Radio Pioneers, 1950-1974; Chinese Republican Oral History, 1958-1976; Popular Arts, 1958-1960; Occupation of Japan, 1960-1961; Eisenhower Administration, 1962-1972; Psychoanalytic Movement, 1963-1982; and Nobel Laureates on Scientific Research, 1964. Beginning in the 1980s, the CCOH Archives expanded its collecting approach to include histories of the New Left, civil rights, and peace movements, as well as community history. With a new sensitivity to the social construction of memory, CCOH Archives’ biographical interviews focused on illuminating social, political, and cultural history through the telling of a life story. Today, in the 21st century, Oral History Archives at Columbia continues to collect individual biographical interviews, with priority given to those that complement new acquisitions in the RBML’s other collecting areas. As ever, creating stronger oral history collections through attention to marginalized people and groups is a priority as a corrective to historically biased attention to the white, cisgendered, heterosexual, physically abled experience. We are currently focused on supplementing the archives with oral history collections focused on: space, broadly defined, to include displacement, development, gentrification, uses of space, “artwashing”; start-ups and entrepreneurship, particularly in New York City, the art world and archives and a continuing focus on grassroots movement including responses to gun violence, anti-Islamophobia and resisting anti-trans violence.